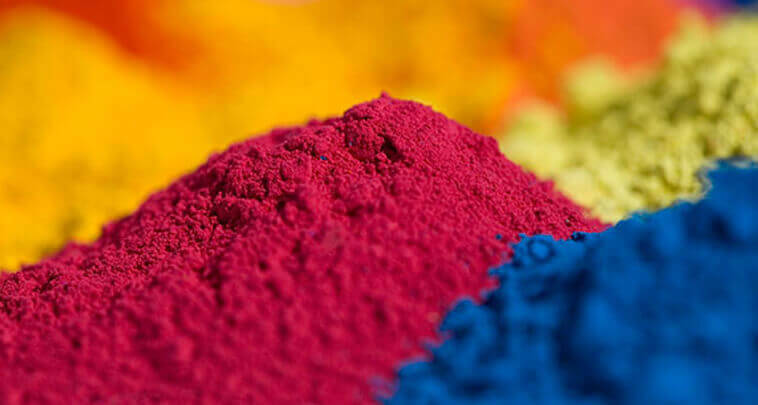 By definition Dyes can be said to be coloured, ionising and aromatic organic compounds which shows an affinity towards the substrate to which it is being applied. It is generally applied in a solution that is aqueous. Dyes may also require a mordant to better the fastness of the dye on the material on which it is applied. At the very basic level the use of colour in identifying individual components of tissue sections can be accomplished primarily with dyes. Although there are other means, Dyes are however, the largest group that can easily be manipulate to our liking. Dyes are applied to numerous substrates for example to textiles, leather, plastic, paper etc. in liquid form. One characteristic of dye is that the dyes must get completely or atleast partially soluble in which it is being put to. The rule that we apply to other chemicals is similarly applicable to dyes also. For example certain kind of dyes can be toxic, carcinogenic or mutagenic and can pose as a hazard to health.